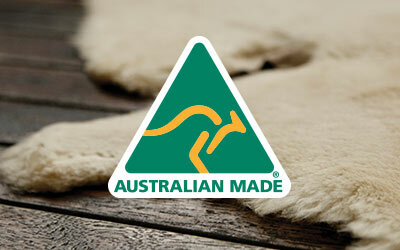 Super soft and plush, the EMU Australia Jolie Metallic is a warm, women’s suede slipper lined with natural Australian sheepskin. A classic mule design with a high shine, shimmering metallic finish, the slippers make easy wearing and the dual layer outsole allows indoor and outdoor wearing. An indulgent sheepskin treat for your feet, the women’s Jolie Metallic slipper is designed to give you a luxurious experience. 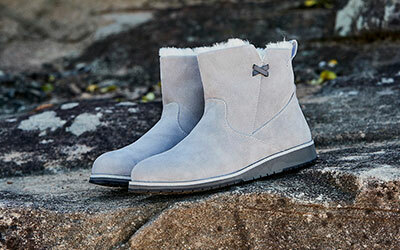 Natural metallic suede is lined with 100% Australian sheepskin for a cosy and comfortable fit. 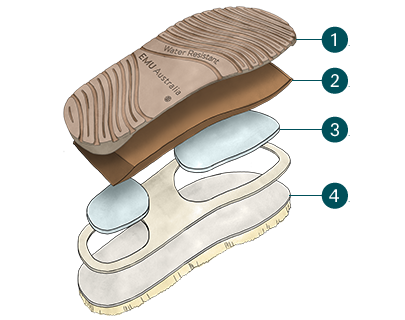 With an exposed sheepskin cuff, these slippers are built on a durable, dual density, indoor/outdoor outsole providing comfort and support.